Euroleague Basketball is proud to announce the signing of a partnership agreement with Chipita, the leading baked goods company, that will see its flagship brand 7DAYS become the naming partner of the EuroCup for the next three years. 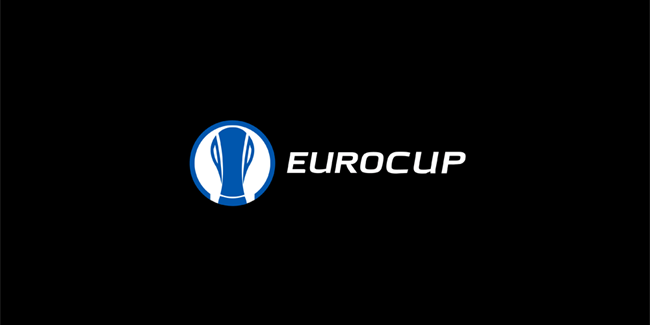 The new name and logo of the competition that is proudly entering its 15th season were unveiled during the 2016-17 Season Tip-off Event on Thursday afternoon in Barcelona, prior to the draw for the new 7DAYS EuroCup season, which is set to start in October. "We feel satisfied to have reached this agreement and to join forces with Chipita. We feel that Chipita,through its flagship brand 7Days, is a perfect fit as title partner for the Eurocup," Jordi Bertomeu, Euroleague Basketball President and CEO, said. "This agreement shows the potential of the Eurocup and its participating clubs after we decided to remodel its format as part of the integral restructuring of the European competitions. The Eurocup is firmly positioned as the second top European clubs competition and Chipita has identified it as the perfect vehicle to improve its awareness in the markets where it is present." This is a continuation of the premium partnership agreement between Euroleague Basketball and Chipita that has previously seen the 7DAYS brand as the Official Snack of the Turkish Airlines Euroleague starting with the last Final Four. 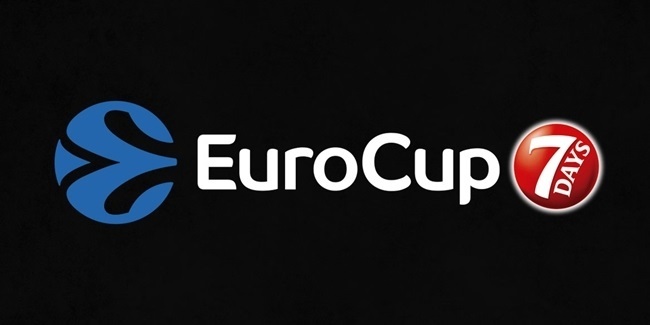 Now, 7DAYS is to become the first naming sponsor in EuroCup history. "This is a perfect time for us to join together with Euroleague Basketball as they embark on delivering a new era of sustainable growth and prosperity," Chipita CEO Spyros Theodoropoulos said. "In today's business environment it is critically important to find partners with common objectives and common values, and we believe strongly that we have now found this." Chipita is a multinational company with more than 9,000 employees and 19 factories on three continents. With its products being marketed in 66 countries, Chipita has identified the naming partnership of the EuroCup as the ideal platform for its leading brand 7DAYS seeing an opportunity to receive global exposure and association with Euroleague Basketball. 7DAYS is a dominant brand within the European countries where Euroleague Basketball is present. It is a loved brand for the young, energetic consumer who also loves basketball. The Euroleague Basketball and 7DAYS strategic partnership is expected to be perceived from the young consumers as the "perfect match". The 7DAYS EuroCup was unveiled alongside the presentation of a new brand identity for Euroleague Basketball and its competitions. The new identity reflects the evolution of the premier international club competitions by integrating them within one single brand to mark the start of a new era in European basketball that begins with the 2016-17 season. The iconic e-ball, which was central within the organization and its premium Turkish Airlines EuroLeague brand for the last 10 years, expands its presence now to the 7DAYS EuroCup, completing a single basketball universe that integrates the best among the best in European club basketball.